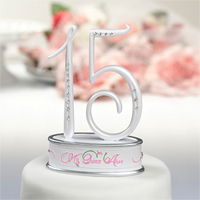 A Quinceanera is such an important event in a young girls life. 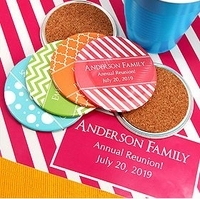 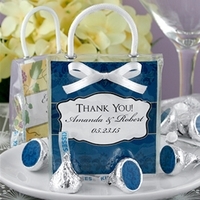 It is such a special occasion, that you need a truly special Party Favor! 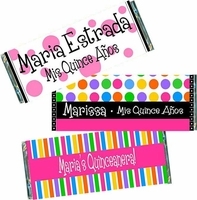 We have just the right Quinceanera Party Favor for you! 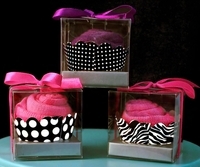 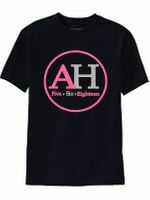 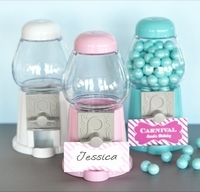 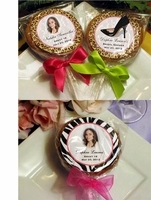 Our Party Favors will be the perfect finishing touch for your Quinceanera or Sweet 15 celebration. 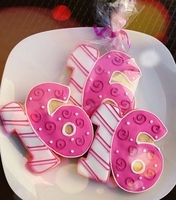 A big celebration calls for a big favor. 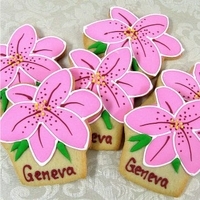 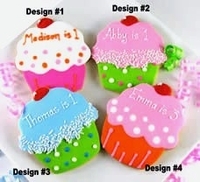 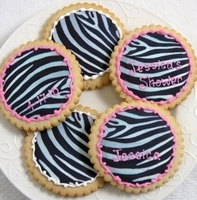 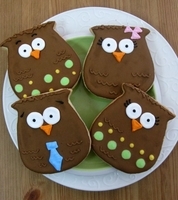 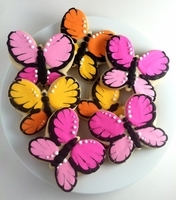 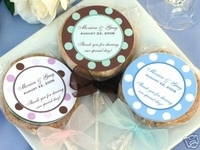 We have big personalized custom cookie favors that are truly spectacular! 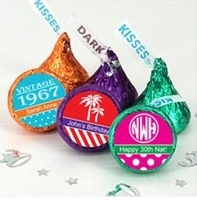 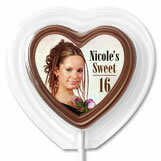 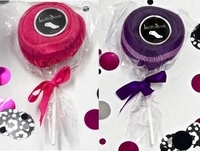 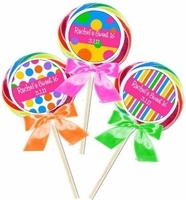 We have big swirl Personalized Lollipops that can be customized and even be made into a truly unique Quinceanera Invitation. 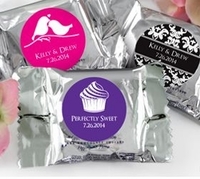 The ever so popular Personalized Candy Bar Wrappers and Candy Bar Favors that can be customized with a photo and any wording you like. 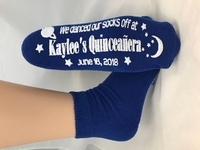 Our newest addition is our very popular Personalized Grippy Socks! 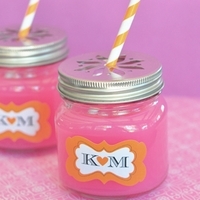 These personalized Sock Favors are flying off our shelves! 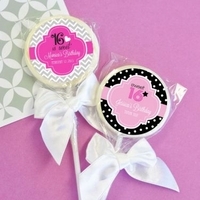 Whether your having a small dinner, or an all out bash, we have the perfect Quinceanera Party Favor to fit your budget and your needs!